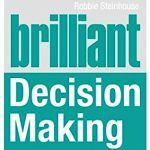 Unfortunately there’s no UK governing body for NLP provision, which makes quality control difficult when you’re choosing a training provider. Read our accreditation page to find how our gold standard service can offer you more than the rest. Our NLP Practitioner Course is accredited with the CPD Standards Office. 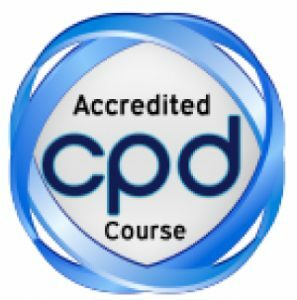 Following full attendance, assessment and completion of the course you can request a separate CPD Certificate for your record. Our courses are certified by the Professional Guild of NLP. The Guild promotes quality NLP training in the UK and encourages further developments in NLP. It certifies only NLP Practitioner courses which it considers offer a meaningful level of training, choosing not to certify so-called “speed” programmes. have been trained by trainers of many years standing in the industry. 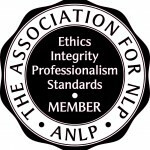 NLP School is a member of the Association of NLP, an independent organisation with an established public reputation for promoting standards, professionalism and good practice in NLP. 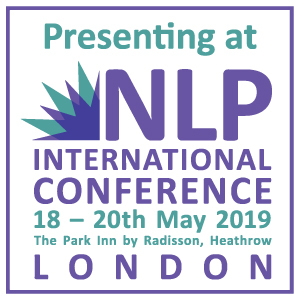 ANLP’s mission is to encourage NLP Practitioners to deliver NLP in a professional, responsible and congruent way. Members are governed by the ANLP Code of Ethics. 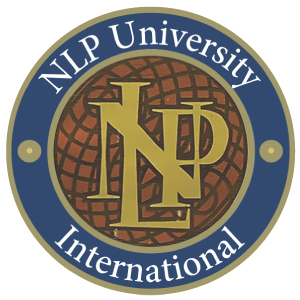 NLP School is aligned, recognised and accredited by NLP University in Santa Cruz, California, which, as one independent consultant put it, supplies ‘the gold standard in NLP training.’ In existence for more than 20 years, Robert Dilts and Judith Delozier’s NLP University and its International Trainers Network is regarded as the most respected and rigorous NLP trainers’ institute in the world, and the certification is accepted accordingly.